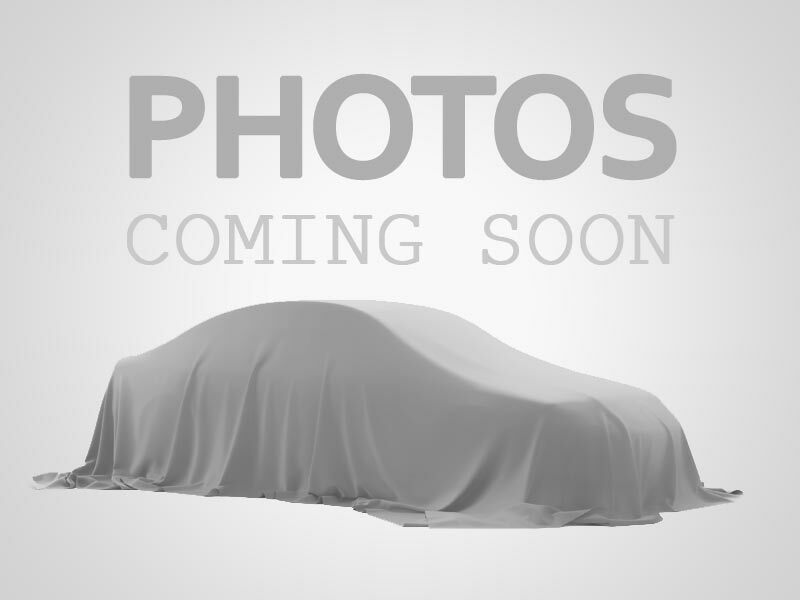 I would like to learn more about this 2004 JAGUAR X-TYPE 2.5. Please contact me as soon as possible! This is a nice, straight, clean, great running 2004 Jaguar X-Type. Only 118K Miles. This car is a blast to drive. Quiet, comfortable, and handles exceptionally well.